Caltest Instruments’s Pacific Power Source AFX unit has been nominated in the Power System Product of the Year Category. The awards ceremony will take place on 6th December 2017 at the Grosvenor House Hotel in London. The AFX-Series represents a break-through in solid state power conversion that reduces the size and weight of programmable AC and DC power sources dramatically. Housed in 4U 19″ rack mount chassis, the 3150AFX delivers an astounding 15,000 VA of output power. Made possible by extensive use of advanced digital signal processor control of all internal power stages, the AFX delivers the highest density programmable AC and DC power capability on the market today. 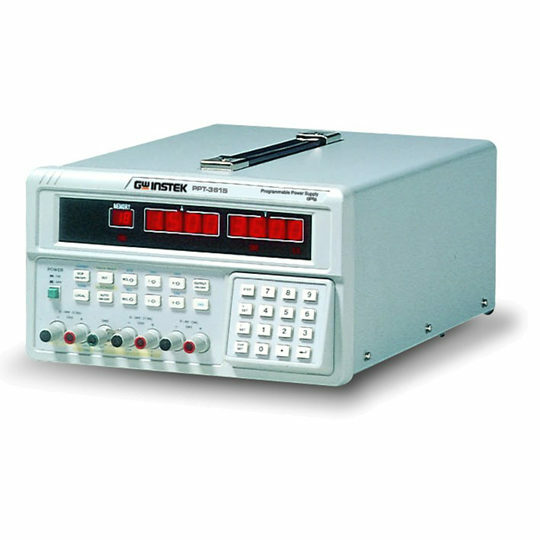 Convenient to operate from the front panel keypad or remote interface, the AFX Series models are ideal for AC Power simulation, automated testing, frequency conversion, laboratory, and bench-top power applications.